It’s finally summer and as I pretend I’m in California, sitting outside under the gorgeous sun with Best Coast playing continuously in the background, I realize that these are the days I live for~ chill times relaxing in the warm breeze. In honor of these beautiful days, I came up with a super easy, accessible look that is light and airy, perfect for a sunny summer. Since it’s summer, it’s incredibly important to use sunscreen, even if your foundation has an added SPF. I used sunscreen today as a simple primer for added protection~ After you’re primed up, start your foundation application (I used a Beauty Blender). 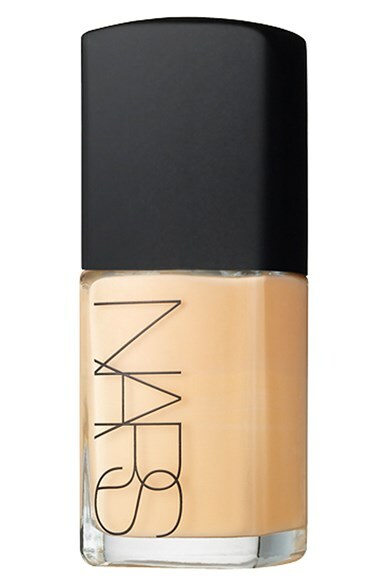 I choose Nars Sheer Glow foundation today because it feels so light on the skin and will stay perfectly matte. 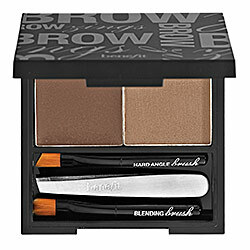 Next, I lightly filled in my brows with the Brow Zing powder. 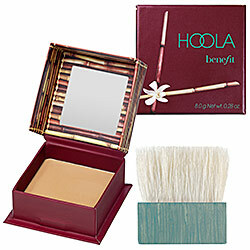 I love this Benefit product because the powder looks natural and the compact comes with a great little angled brush for application. 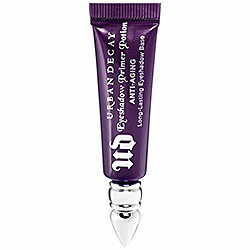 In cohesion with defining my brows, I also primed my eyes with Urban Decay Primer Potion. Now for the shadow! I went really simple and natural with the eyes this time using the new MAC Sharon Osbourne eyeshadow quad in Duchess. I first started with the lightest color Peachy Cream as a base shade, then used the second shadow Long 4 Me on top to add a little more definition. Moving on from the lighter shades, I went in with Rev Saddle, the next shadow incorporated into the quad. 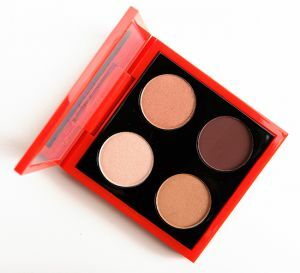 With a light hand I applied this shade into my eye crease as a tradition color to blend into the darkest shade Embark which I used at the very outer corner of my eye in a “V” shape. 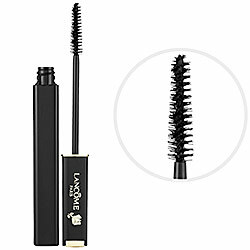 To finish off the eyes, use a little mascara for added definition~ I choose to use the LANCÔME DÉFINICILS High Definition mascara. Note: For this shadow step, you should use a base brush and a blending brush, any will do~ I used my MAC 217 blending brush and my BOBBI BROWN base shadow brush. LIP TIME! 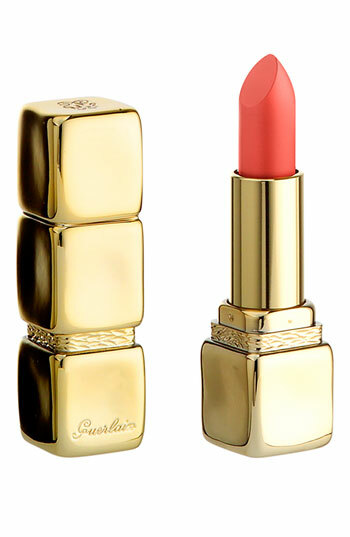 I’ve been absolutely adoring this berry shade from Guerlain called Kiss Kiss (368). It’s really the center- piece on this entire look! This shade is fresh, youthful and vibrant as ever, you can’t go wrong wearing it. Lastly, finish up the face! 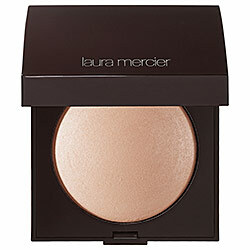 I choose to create a sun- kissed look with the Benefit Hoola bronzer and Laura Mercier highlighter. With the bronzer, I contoured the sides of my cheeks and with the highlighter I added a little glow to the inner corners of my eyes and cheek bones. 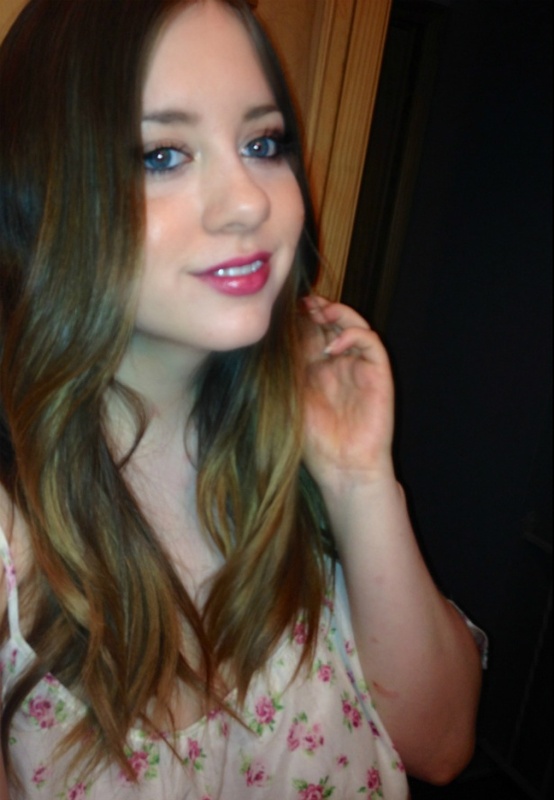 To mattify my overall look, I used a fluffy powder brush and applied a slight translucent powder also by Laura Mercier. Hope you dig this look! For added summer appeal, I decided to do some low- maintenance beach-y waves in my hair which I might do a tutorial on later. Great tips, thanks for sharing. The makeup looks lovely on you!